...Thier Bats And Remix Abrasive Stuttering. 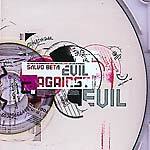 "Someoddpilot Records is proud to release the 1st in a series of 3 12's for Salvo Beta's Evil Against Evil project. 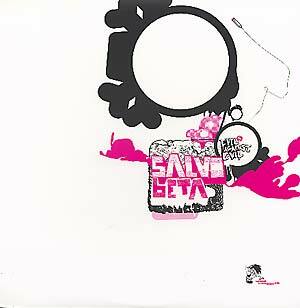 This 12" features remixes by Melt Banana and Safety Scissors, plus 2 new exclusive mixes by Atropa and String Theory, and a never-before released track by Salvo Beta."